This article is not available in русский. This is the английский version of the article. 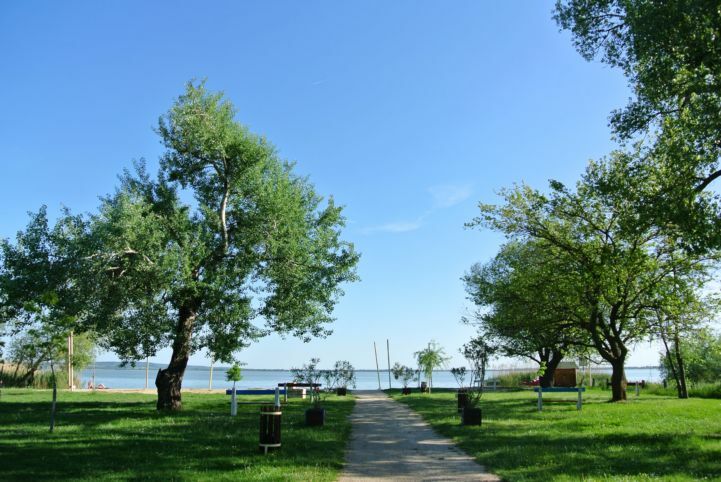 Gyenesdiás is an active & family friendly resort village of the West-Balaton region, a lovely resort village only 100 kilometres away from the western border of Hungary, in the West Balaton Region, 15 kilometres from the Hévíz-Balaton Airport. The towns of Keszthely, known for its fascinating Festetics Palace and Hévíz with its world famous spa are only a few kilometres from here.